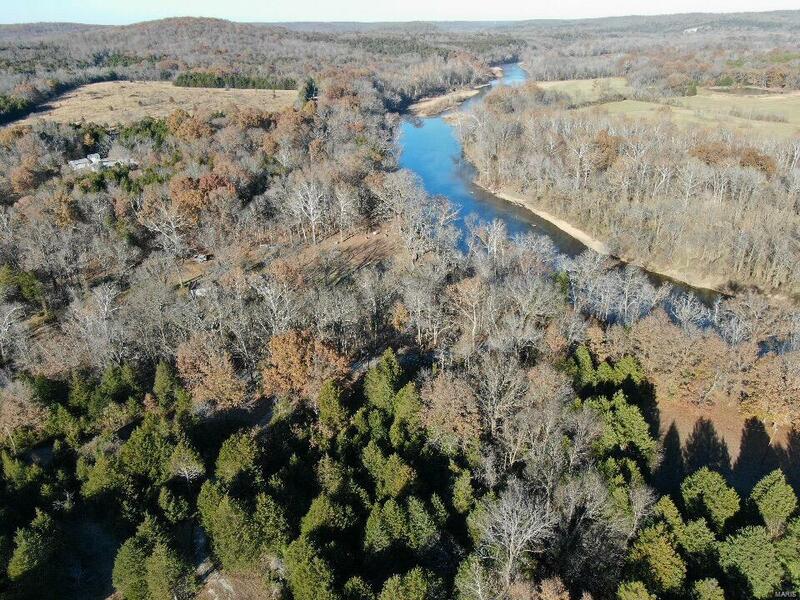 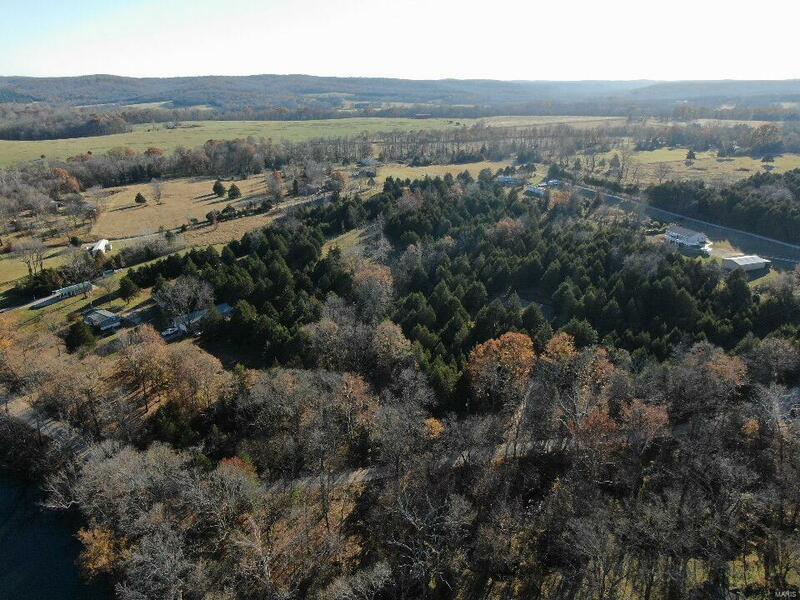 Beautiful 10 Acres M/L close to the river, great for hunting and recreational activities, 1/4 Mile away from river access less than 150 ft from the Meramec River. 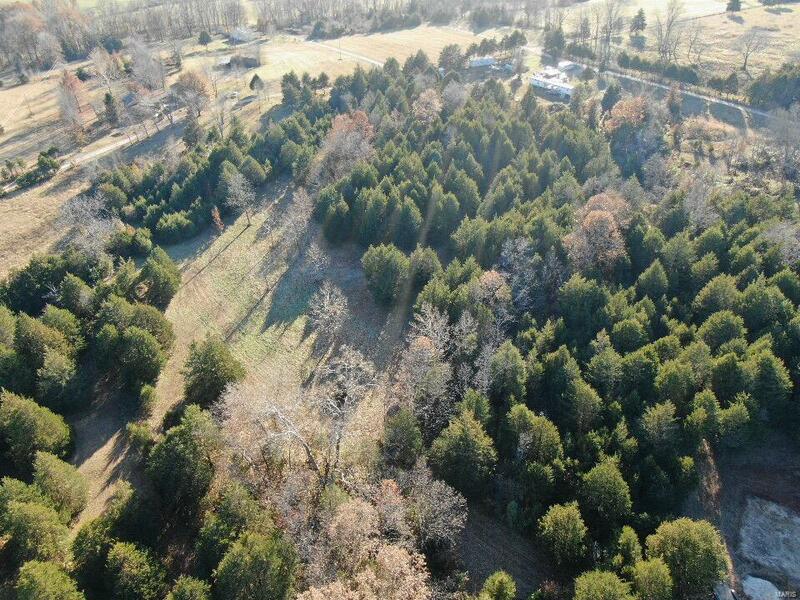 Great Location for your dream home within minutes from town. 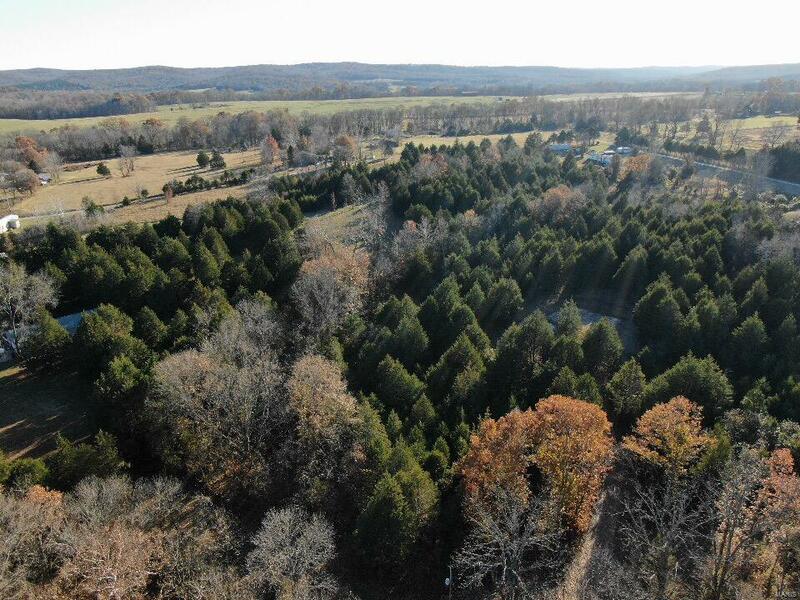 Contact us today to schedule a showing of this beautiful property.